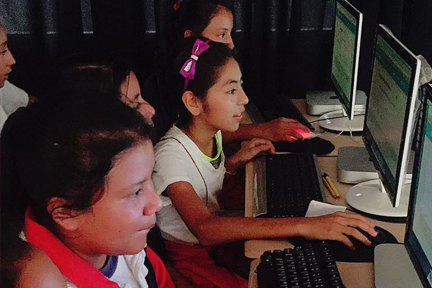 Our United States based board of directors partners with the school in Guatemala run by local Guatemalans. US operations are run entirely by volunteers allowing 94% of IMA’s funds to go directly to our cause. 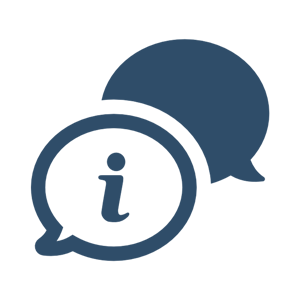 We adhere to the highest standards of financial accountability. We commit to meeting the needs our students as efficiently as possible and to using funds only for the purpose for which they are provided. 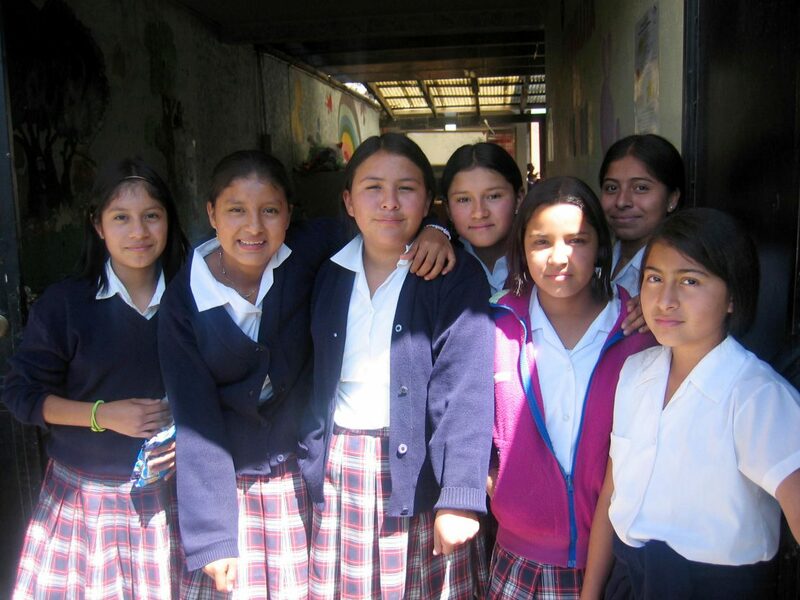 Sponsorships help pay for girls to attend IMA’s school, whose educational programs, nutritious lunches and snacks and transportation when needed are provided for all our students. In addition to sponsorships, IMA relies on fundraising and donations in the US to offset the costs of school operations and to save for special projects like equipment (vehicle, desks, etc. ), supplies and special field trips. Families of our students also participate in the expense of the school – based on their financial abilities. They are additionally required to volunteer a certain number of hours at the school per school year. 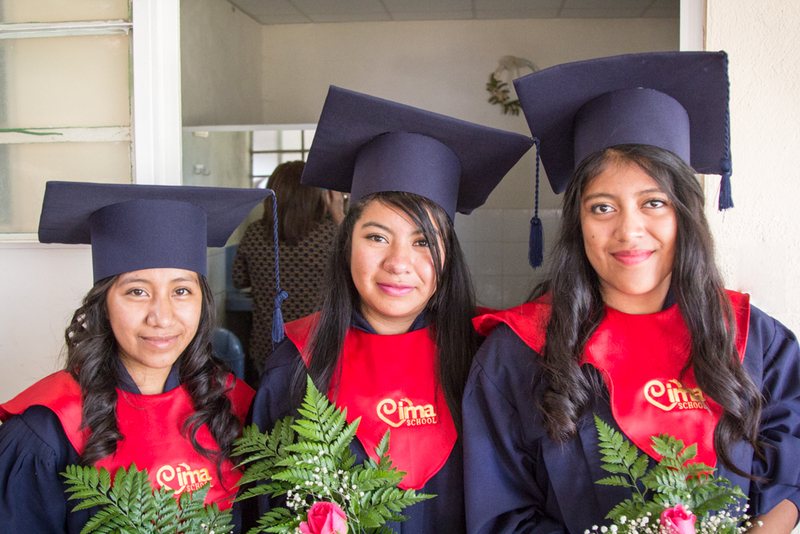 Developed by education specialists in both the United States and Guatemala, IMA’s curriculum is designed to provide a rigorous and contemporary education. All students must complete and pass the Guatemalan State test for each grade level before matriculation to subsequent grades. 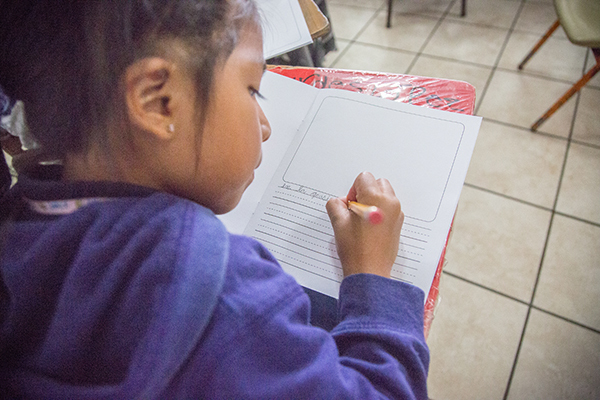 The educational standards set forth by IMA are far more demanding than those of public schools in Guatemala. IMA offers courses in English, computer training and enrichments that public schools don’t offer. We would like to provide better access to resources like individual books for each subject, a science lab, math lab and a critical thinking lab. We also have an ongoing need to make improvements and additions to our library, including purchasing novels, research books, teacher supports and classroom computers or tablets. likelihood that they will get stuck in the perpetual cycle of exploitation and poverty in which so many Guatemala women exist. IMA seeks sponsors who wish to continue supporting the education of IMA’s girls beyond sixth grade, either in traditional higher education or at technical schools. 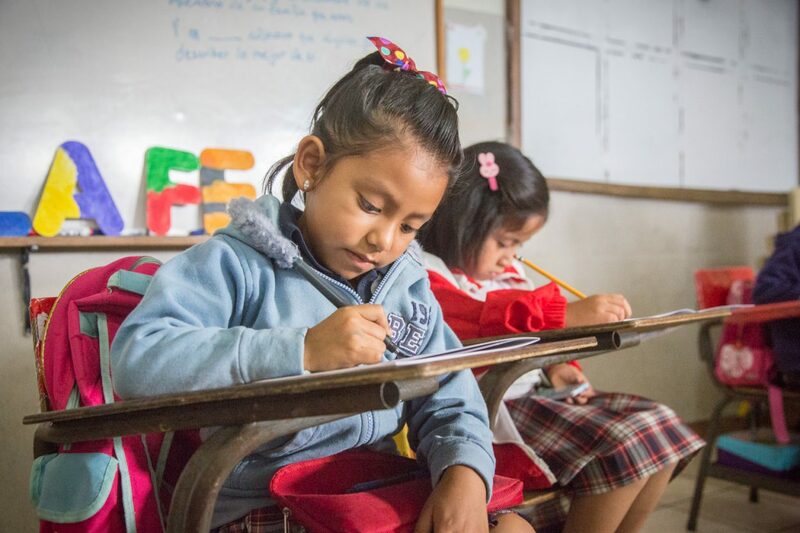 In Guatemala, most young professionals who take jobs as teachers, secretaries or other middle-income professions require only a twelfth-grade education to be certified. IMA’s offers scholarships for promising students to continue to pursue their education beyond junior high school, be it through high school, college or technical school. IMA’s girls are provided a well-balanced meal and a late-afternoon snack each day. 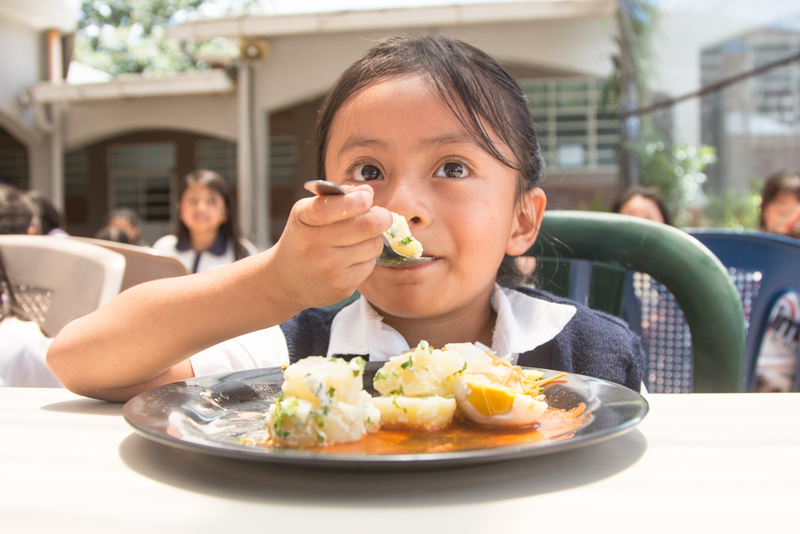 A typical diet at home includes black beans and corn tortillas, but many students would not eat if not for the meals they receive at IMA. Meals provided by the school offer optimum nutrition and are supplemented by vitamins. The consistency of meal times makes them particularly important at IMA. The girls know they will be cared for each day and need not worry about where they will get their next meal. Through in-kind donations, IMA has also provided cooking classes to students’ families in order to teach them delicious and nutritious ways of preparing donated goods. According to the American Council on the Teaching of Foreign Language, learning a second language has a positive effect on intellectual growth and enhances a child’s mental development. It encourages flexibility in thinking and a better ear for listening. For IMA students, learning English opens a door to a world of opportunity, along with the profound realization that the world they live in is much bigger than the circumstances into which they were born. To this end, the school provides half of its instructional minutes in English and, in 2007, added bilingual teachers to its staff. We will continue to do more as opportunities and funding allow. We live in an information age where national borders no longer hinder the flow of communication. One advantage IMA pupils have that their public school peers do not is access to computer training. IMA offered its first computer classes in 1998. 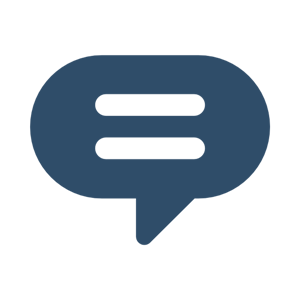 Today, IMA would like to provide internet access to all school computers with supervisory controls as well as provide access and training using portable tablets. Through a partnership with the Orden de Malta, IMA has a store on campus of various goods and medicine at reduced costs. The Orden de Malta donates these goods free of charge with the only requirement that they be sold at very low prices to IMA’s local community and not used for resale in commercial or retail stores. Not only does the store provide the community access to medicine at an inexpensive cost but the profit gleaned from the store helps offset the costs of IMA’s programs. 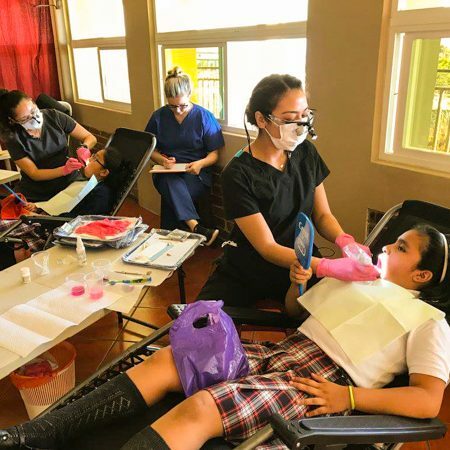 Through contacts with IMA in 2018, a team of dental hygienists from the United States, calling themselves, “United Tooth Fairies,” created an IMA partnership with Universidad Francisco Marroquin Dental School in Guatemala City. 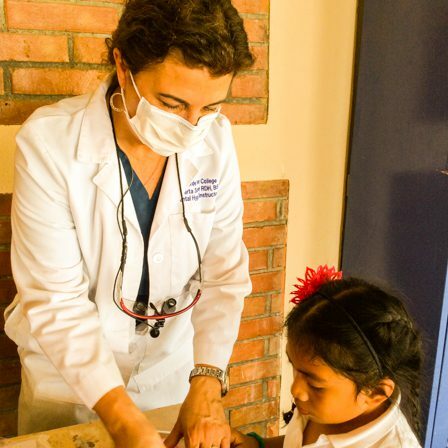 Dental hygiene is often lacking in the community in which the girls reside and families cannot afford regular or necessary dental care. 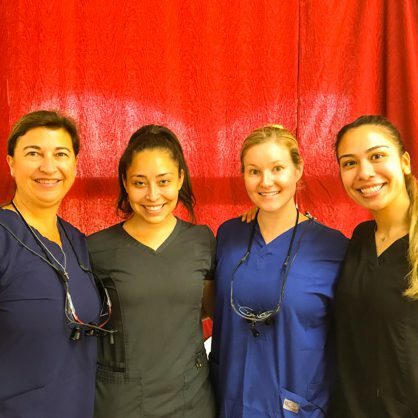 In addition to annual teeth cleanings from the “United Tooth Fairies,” the girls now also receive more advanced quality care – including sealants, extractions, root canals, crowns, and fillings – from the dental students under the guidance of their professors. We are thankful for this partnership to keep our girls smiling and chewing pain-free for years to come.